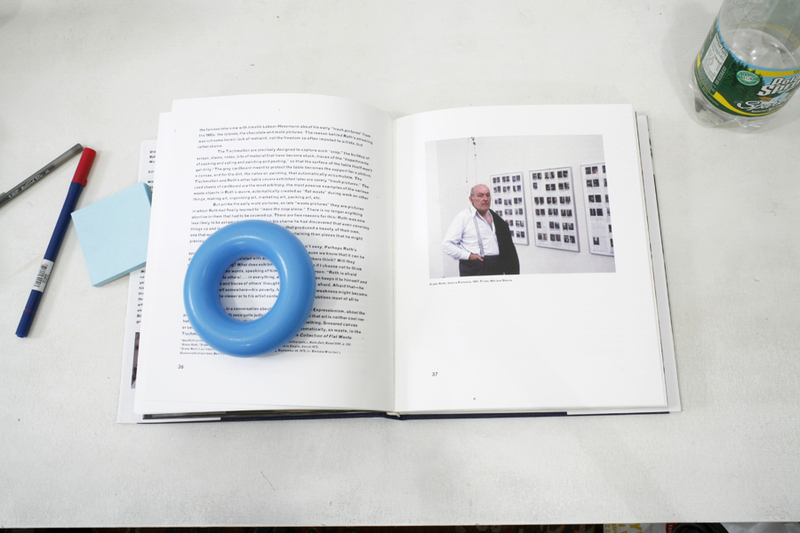 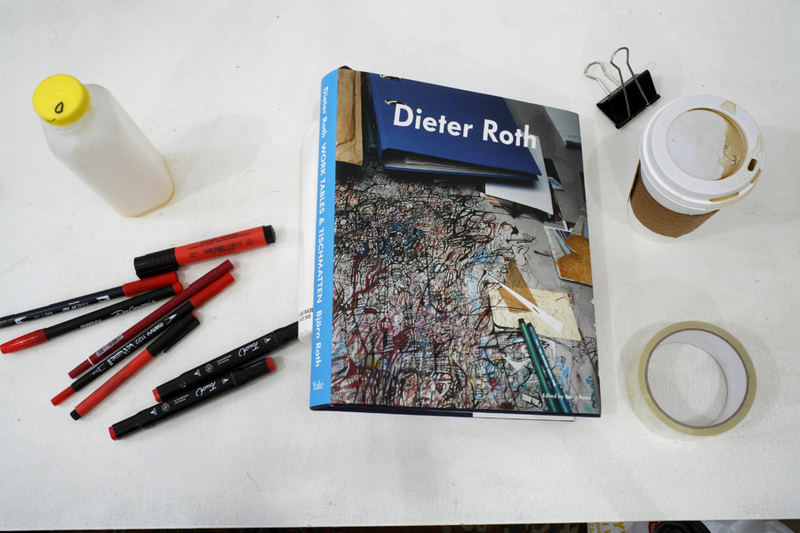 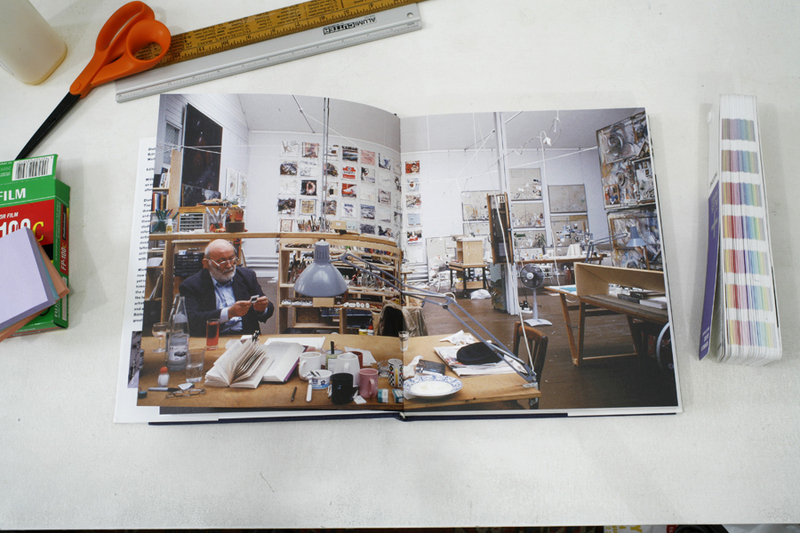 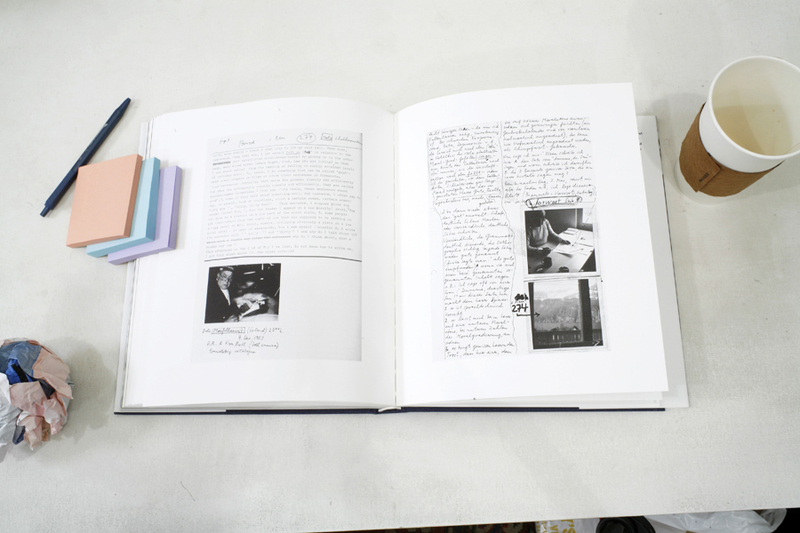 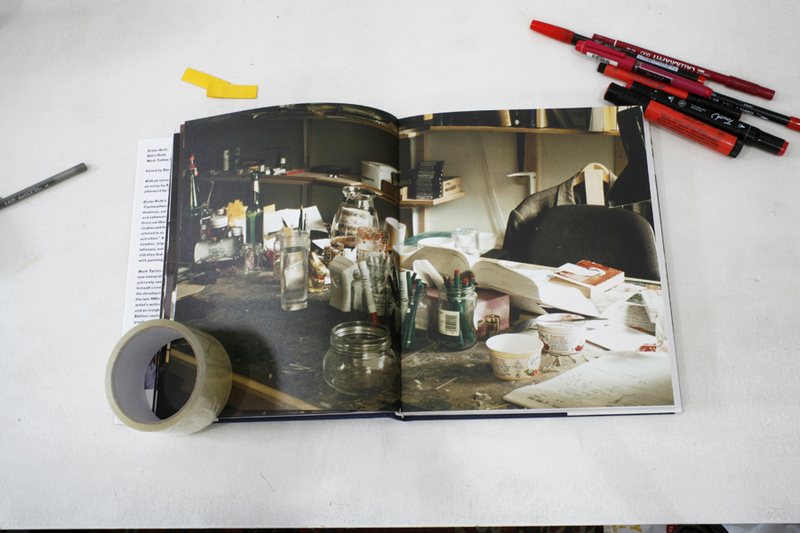 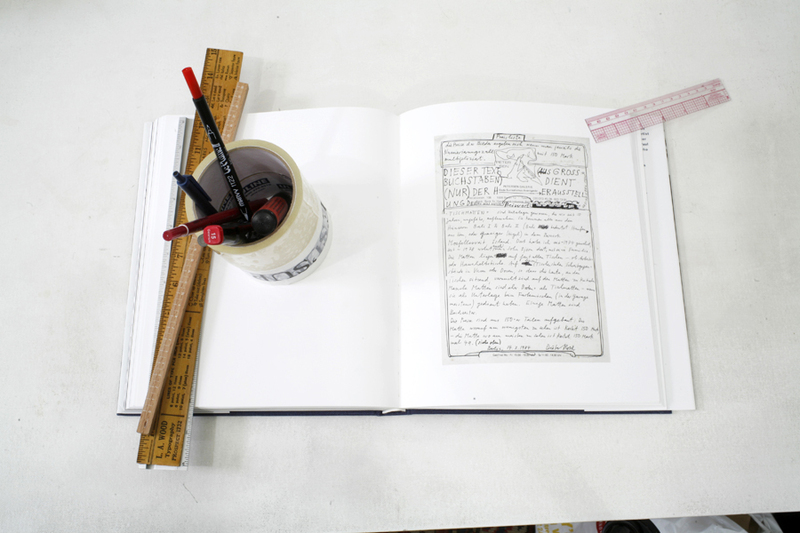 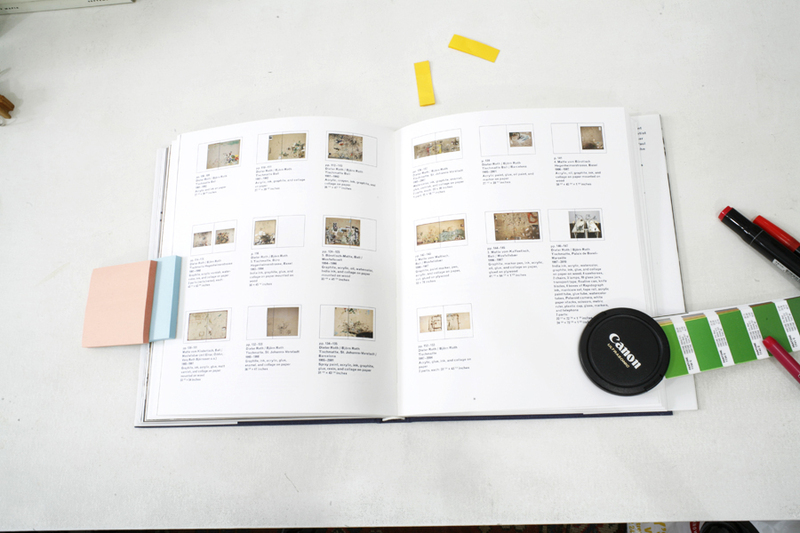 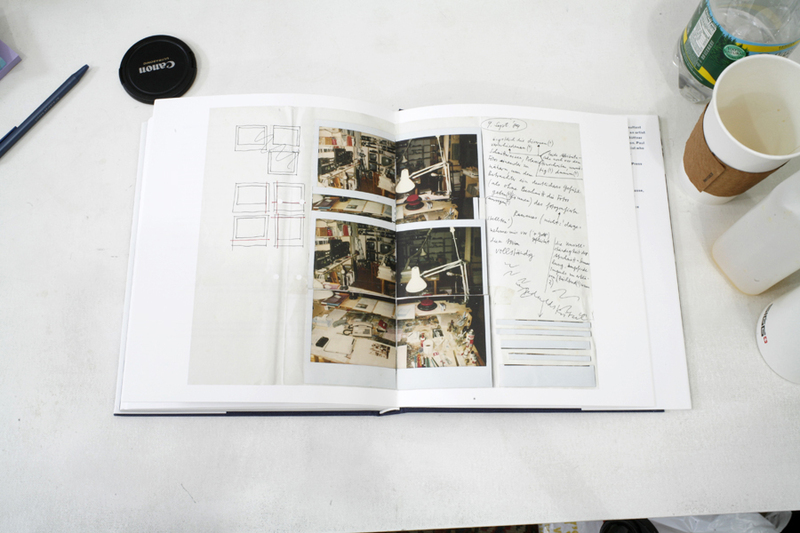 An exhibition catalogue published in conjunction with a show held at Hauser & Wirth, of Dieter Roth and his son's, Björn Roth, collaborative "Tischmatten", or table mats. 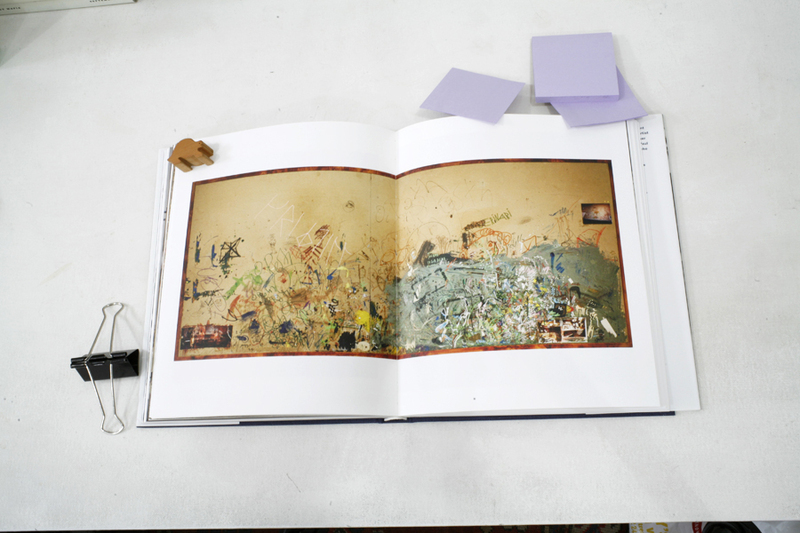 In keeping with Roth's aleatory approach to artmaking, these cardboard mats present a wealth of artistic and domestic debris that they accumulated as working surfaces on tables in both Roth's home and studio from the mid-1970's until his death in 1998. 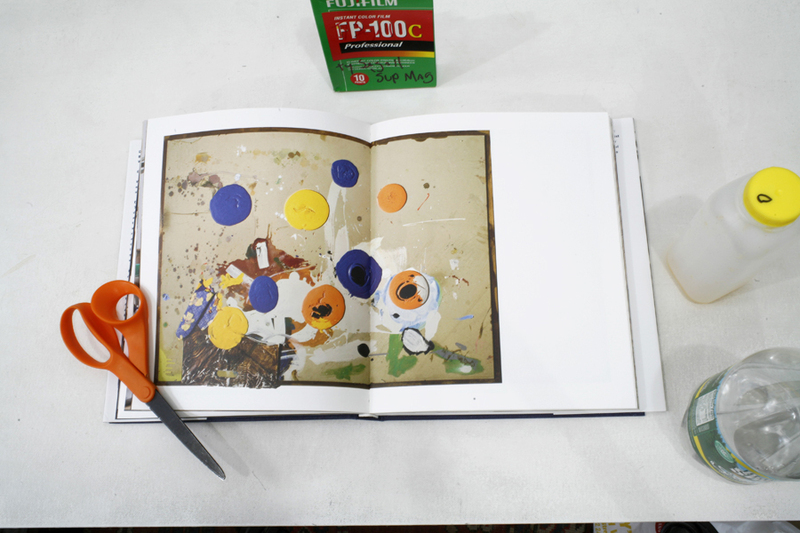 Conceivably meta-still lifes, these table mats reconfigure painting's visual surface as an aggregated index of creative activity that-in true Fluxus style-conflates the forms of art and life. 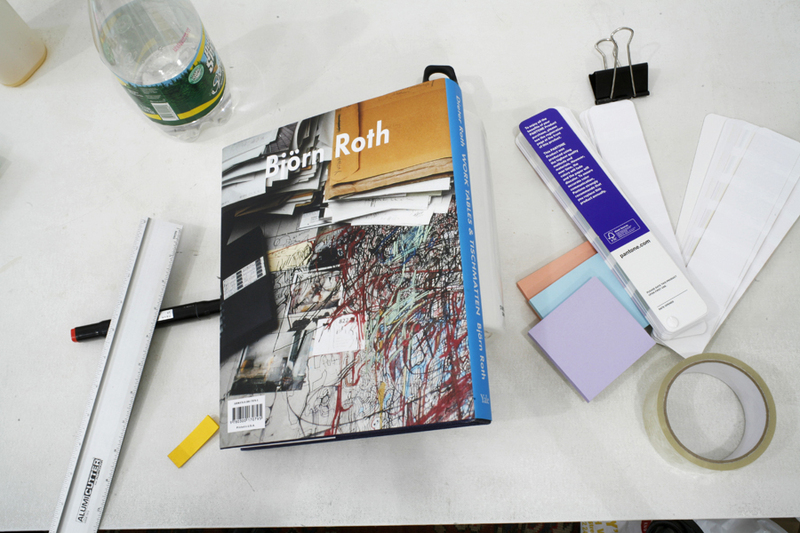 Extensive color illustrations include full-bleed details and facsimiles of Roth's journals on these particular works. 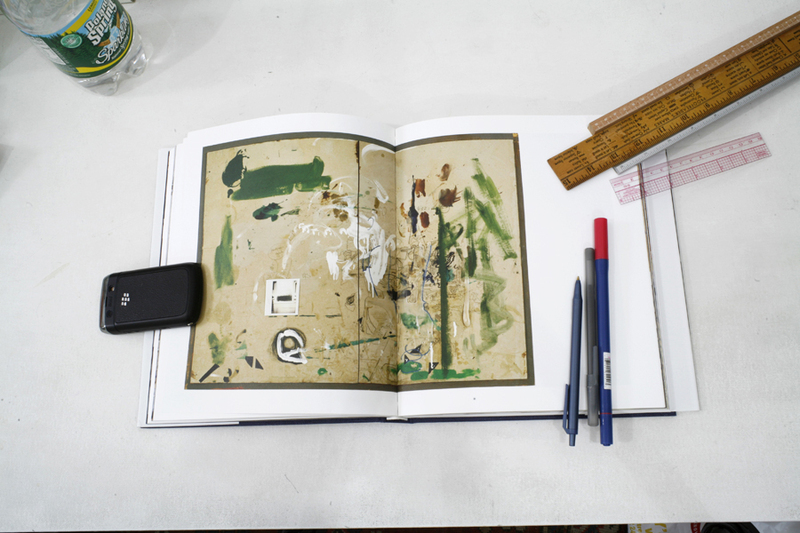 Includes an introduction by Björn Roth, an essay by art historian Andrea Büttner and afterword by Paul McCarthy.